The 2014 spiny lobster season opens with the two-day recreational sport season July 30 and 31, followed by the regular commercial and recreational lobster season, which starts Aug. 6 and runs through March 31. Planning on catching some of these tasty crustaceans? Here is what you need to know before you go. No one wants a small lobster for dinner. Make sure you check the size. Measuring devices are required, and lobsters must be measured while they are in the water. If the carapace length is not larger than 3 inches, it must be left in the water (see image on how to measure spiny lobster). To protect the next generation and your future chances to have lobster for dinner, harvest of egg-bearing females is prohibited. Lobsters have hundreds of thousands of eggs that are easily visible and attached under the tail. While most lobsters have completed reproduction by the start of the fishing season, finding lobsters with eggs is common in July and August. Bring a cooler big enough to hold the entire lobster. Spiny lobsters must remain in whole condition until they are brought to shore. Also, do not take spiny lobster with any device that might puncture, penetrate or crush its shell. Stick to the bag and possession limits so there will be enough lobsters for all your friends and family. 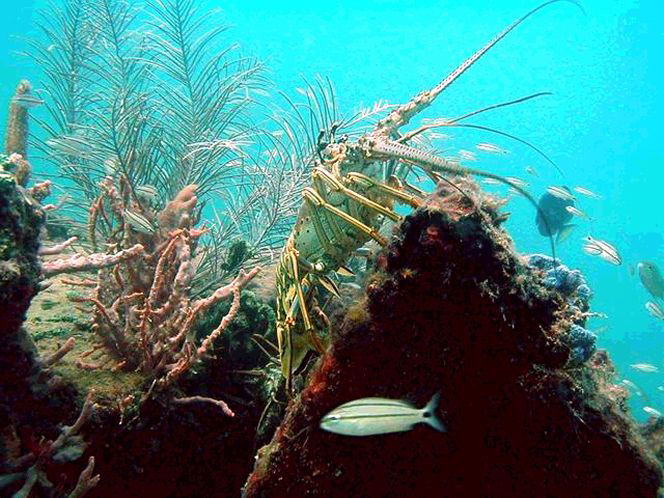 During the two-day spiny lobster sport season, recreational divers and snorkelers can take up to six lobsters per person daily in Monroe County and Biscayne National Park waters and 12 lobsters per person daily in other Florida waters. You may possess no more than the daily bag limit of lobsters when you are on the water. When you are off the water, you may possess no more than the daily bag limit on the first day of the sport season and no more than double the daily bag limit on the second day. See the chart for an easy-to-read guide on the two-day sport season bag limits. During the Aug. 6-to-March 31 regular season, the daily recreational bag and on-the-water possession limit is six spiny lobsters per person. While the waters may be less crowded at night, diving for spiny lobsters after the sun goes down is not allowed in Monroe County during the two-day sport season. Know where you can go. 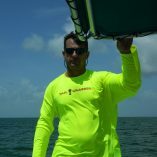 Lobster harvest is always prohibited in Everglades National Park, Dry Tortugas National Park, Biscayne Bay/Card Sound Spiny Lobster Sanctuary, certain areas of John Pennekamp State Park, and no-take areas in the Florida Keys National Marine Sanctuary. During the two-day season, all harvest of lobster is prohibited throughout John Pennekamp Coral Reef State Park. requirements. Information about these licenses and permits is available online at MyFWC.com/License. Do double-duty while you are in the water and remove invasive lionfish. These nonnative species are often found in the same areas as spiny lobster, and they negatively impact Florida’s native wildlife and habitat. 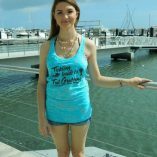 Help keep the lionfish population under control by removing them from Florida waters. If you plan to take lionfish with a spear, be aware of no-spearing zones and always check with your local law enforcement agency before planning your spearfishing trips. Safety first. Divers, even those who wade in, should stay within 300 feet of a properly displayed divers-down symbol (red with a white diagonal stripe) on a flag or buoy when in open water and within 100 feet of a properly displayed divers-down flag or buoy if on a river, inlet or navigation channel. Boat operators must slow to idle speed if they need to travel within 300 feet of a divers-down flag or buoy in open water or 100 feet of one on a river, inlet or navigational channel. 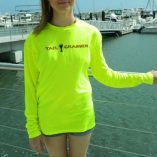 This entry was posted in Lobster Mini Season and tagged boating, diving, fishing, florida lobster mini season, lobster diving.